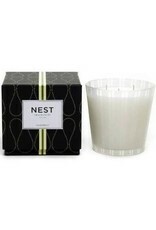 Available in votive/2 ounce candle, 8.1 ounce candle, 3 Wick/ 22 ounce candle, and 5.9 ounce reed diffuser! 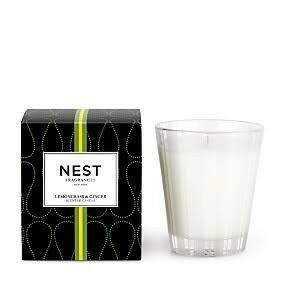 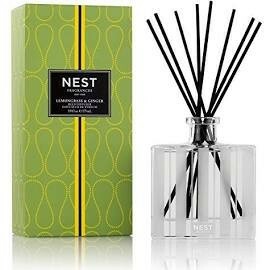 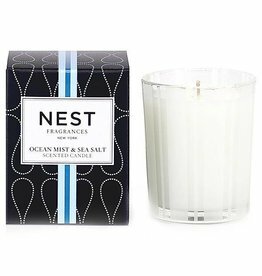 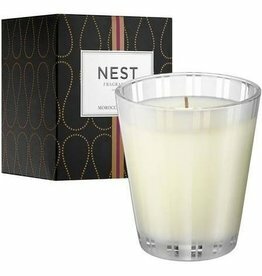 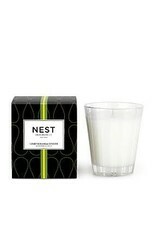 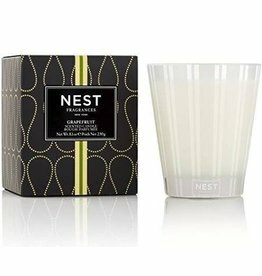 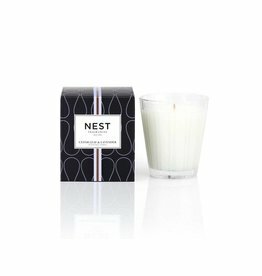 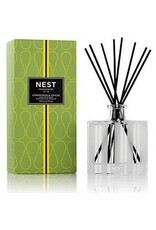 NEST Classic Candles are formulated with a soy blend wax formulation burn evenly and infuse a room with fragrance. 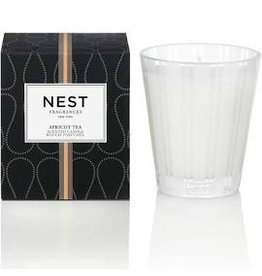 The custom glass was designed to complement the beauty of your home with a classic shape and modern stripe etching on crystal clear glass. 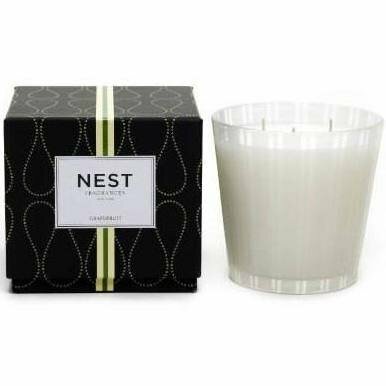 ***Burn time: approximately 50 hours. 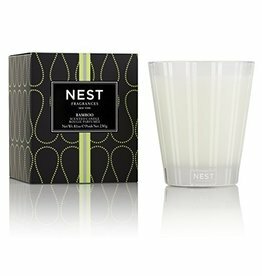 ***Lemongrass & Ginger Scent is a blend of lemongrass and ginger combined with an herbal infusion of eucalyptus, thyme and sage.